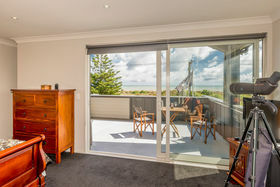 Capture the Kiwi Beach Lifestyle! 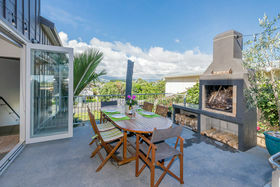 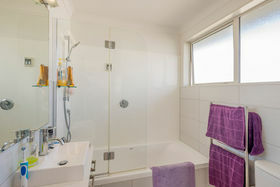 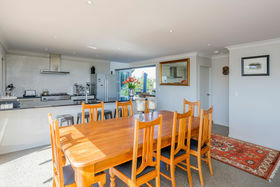 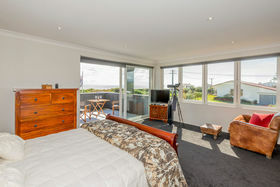 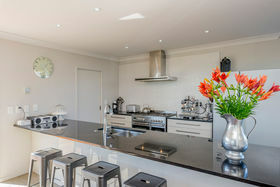 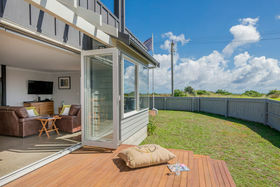 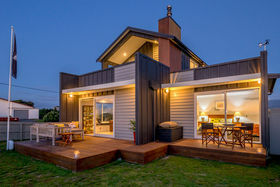 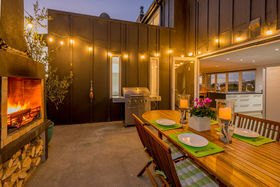 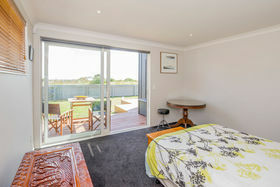 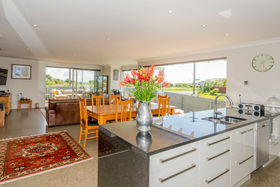 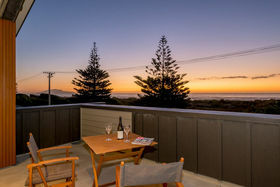 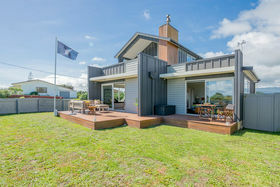 Contemporary and stylish, you'll love the quintessential kiwi lifestyle this fabulous home offers. 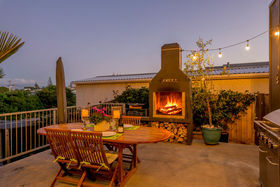 Be lulled to sleep by the waves lapping the shore, watch sunsets from your own private deck and entertain easily throughout the year in your sheltered courtyard with outdoor fire. 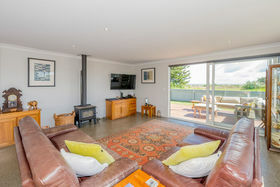 The spacious contemporary living is light-filled and warm, with a cosy wood fire to relax around on those wet n wild winter days. 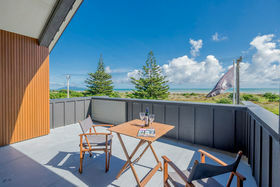 Otaki Beach and surrounds offers plenty to do for the adventurous types, fishing off the beach, a quick morning dip or stroll along the river... just some of the many activities available. 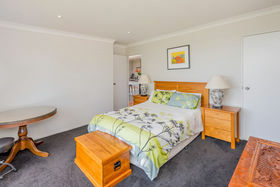 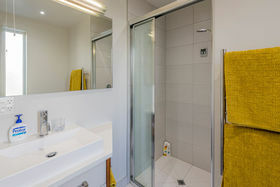 Whether this is your permanent residence or superior lock and leave, you'll always love coming home to Kowhai! 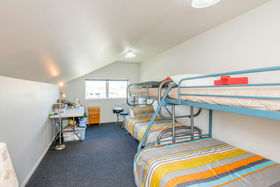 RV $810,000. 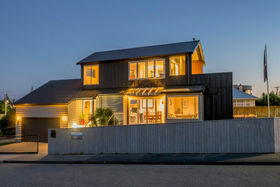 For Sale by Negotiation.